One could approach today’s episode pondering the question, “Why isn’t democracy perfect?” The answer to that question lies in 3 fundamental issues. These problems we face with democracy are not new; they existed in the truly radical governing experiments of the 17th and 18th centuries, and they continue to plague us now into the 21st century. Many clever political scientists and philosophers have put their minds together to studying democracy and writing about its problems. Today, I’m honored to welcome one of the best – Parag Khanna, a global strategist and bestselling author, as well as a Senior Research Fellow in the Centre on Asia and Globalization at the Lee Kuan Yew School of Public Policy at the National University of Singapore. In this episode, we discuss how the U.S. is showing up in the world today as an example of democracy, how other countries govern, and how we can redesign our democratic institution. 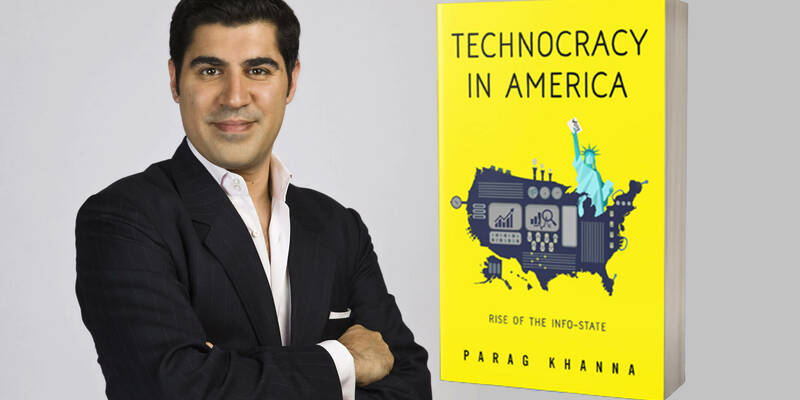 Don’t miss this provocative glimpse into what Parag suggests is possible for America’s future. The 3 main problems with democracy and why democracy is not the perfect form of government. How democracy, as implemented in the U.S., is failing to live up to expectations today. Parag’s thoughts on mandatory voting within a democratic nation. The process Switzerland’s government uses to analyze complex issues like climate change. Whether the U.S. can continue competing on the international stage without thinking longer term than quarterly returns in the stock market. Parag’s model for redesigning our democratic institution. Hello, this episode out of the 5 so far has to be my favorite. I am intrigued about the ideology of Technocracy and it’s structure. I am not a well educated person because my work career started during high school. 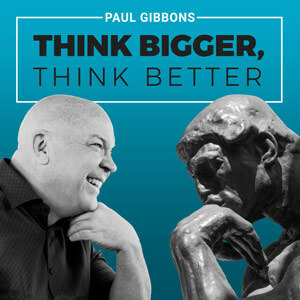 20 years later I am finally getting a grasp of how the world is working outside of my own bubble and I find your Podcasts to be very enlightening. I am now subscribed, and look forward to future casts. Thank you – and much appreciated. Education is wasted on the young. 🙂 But if you find things like that interesting, you clearly have curious and agile mind. GL.